Is your tech industry business missing your government ‘loyalty bonus’? Here’s an interesting statistic for you: Over 85% of British households now have loyalty cards, with an average of more than 3 per household. We’re second in the world only to Finland as avid users of loyalty programmes (source: Nielsen global loyalty sentiment survey). Fancy that! It’s now completely normal for us to expect nice things in return for money we were already going to spend. We just register, then go about our lives accumulating benefits by purchasing what we needed anyway. You can see what we’re driving at. Invest in your usual programme of tech industry projects, then claim back tens of thousands, or even hundreds of thousands, as a spur to yet more innovation and creativity. Just like a loyalty bonus and we do it all the time elsewhere. But it’s not happening in tech. It’s out of process. It’s simply not in the daily operational focus of almost any tech industry company. But it is our focus. R&D tax claims are our tech. In the last 12 months, datafox has successfully processed an astonishing £17 million worth of claims for our clients, all managed through our fast, efficient and transparent claim process. 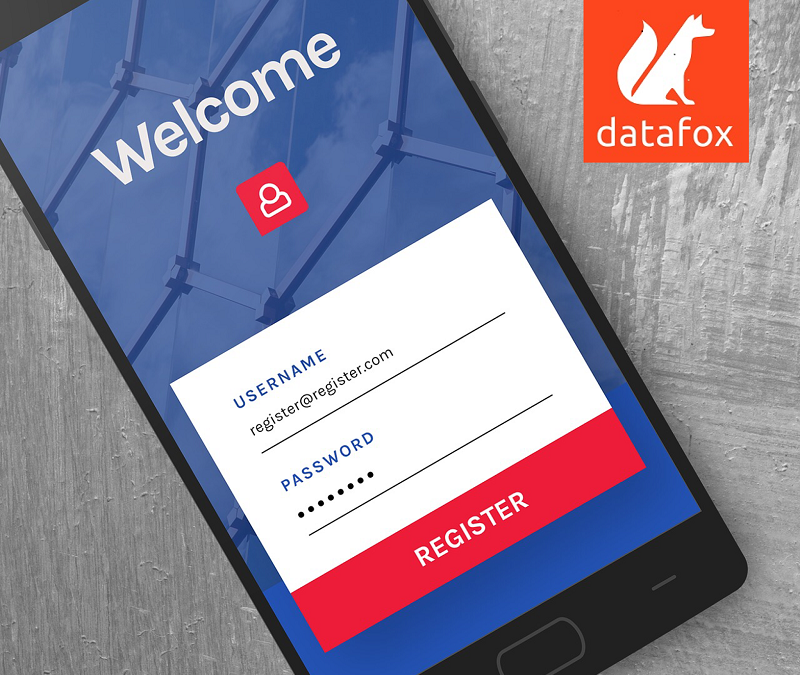 Contact Datafox today, and discover how your business could benefit from our proven claims process. After all, it’s your cash! Let’s claim it back.